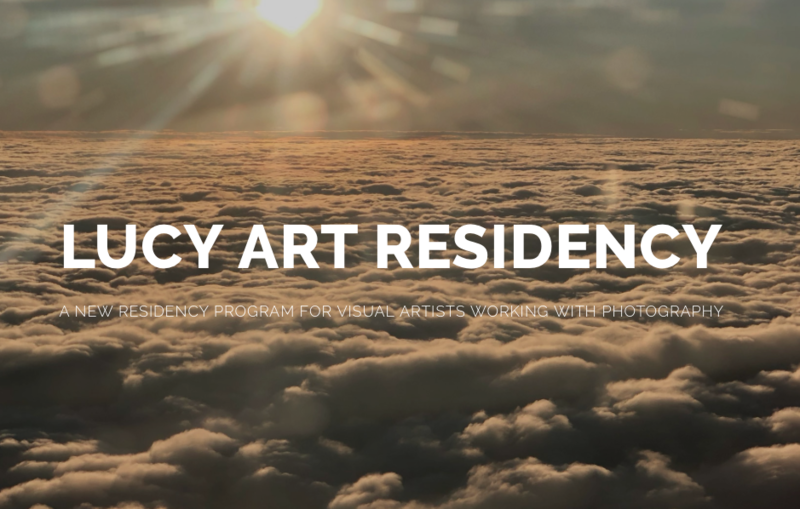 Lucy Art Residency is pleased to announce the opening of the call for the third edition of its residency program, aimed at visual artists working with photography. Lucy Art Residency is open to everyone, regardless of age and background. The program offers an opportunity for an artist residing in Europe to spend two weeks, in June 2019, in Kavala, Greece. The selected artist will be offered free accommodation, reimbursement of the trip, a daily contribution and a fee for the production of the works. The selected artist will meet local artistic organizations and community members. During the Lucy Artist Residency Talks, he will meet the jurors in person and will have time to discuss his research. The goal of the program is to provide artists with free time, time to think and experiment. It will not be necessary to produce works during the residence or to achieve particular objectives. Only a new production will be required, within six months of the end of the program, inspired by their time spent in Kavala, and which will become part of the archive of the residence.